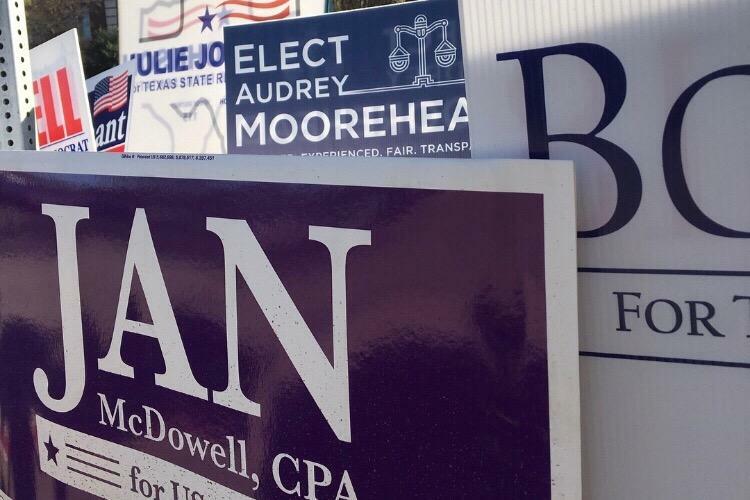 Candidate’s campaign posters line the roads of Coppell Town Center as Coppell residents prepared to vote for Texas State representatives on March 6. Citizens should educate themselves before voting in order to be sure they vote for the candidate who represents their beliefs, and to avoid candidates exploiting their ignorance. Throughout American history, the power to vote has been fiercely fought for, with demonstrations and protests demanding the right to be granted to all citizens. However, recent exposés of the public’s political ignorance are concerning, and prove voters need to be more politically knowledgeable. 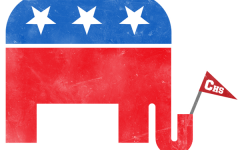 According to studies, in elections people are often unaware of each candidate’s beliefs and their potential impact on important issues. Naive voters may do more harm than good to our towns, states and even country as a whole. If they are uninformed on each candidate’s policies, plans and responsibilities, the public may end up electing someone who should not be holding a government position, which may ultimately lead to the damage of our nation. 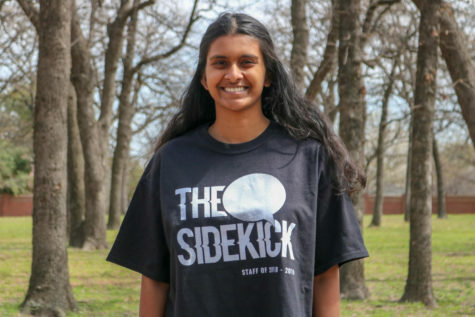 “There are a lot of people who are voting without knowing much, so you can see that people are voting for candidates who might not be experienced or who aren’t fit to lead,” Coppell High School AP Government teacher Bybiana Houghton said. Voters who are ignorant harm not only the country, but themselves, as ignorant voters may vote for someone who does not share their beliefs. If people are not careful about supporting candidates who embody their own ideas, they will witness changes to their towns, states and country that they do not actually agree with. In order to prevent being unhappy about local and national changes down the road, voters must be knowledgeable during the election process. Voters should be politically educated in order to avoid exploitation by candidates. For example, President Donald Trump jump-started his campaign by claiming the nation is being flooded with Mexican immigrants who cause crime to skyrocket. In reality, the net migration of Mexicans to America was below zero from 2009-2014. Despite the issues that come with political ignorance, it is difficult to find a quick solution that does not come with its own set of problems. One idea that came to my mind was administering a test on political knowledge to those who wish to cast their vote, allowing only citizens with passing grades to follow through. However, doing so is not realistic, as it would raise concerns of discrimination and defies the constitution. At this point, the only thing society can ethically do to reduce political ignorance is encourage citizens to educate themselves. 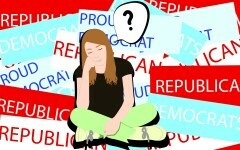 This can be done through more classes regarding politics offered throughout high school and college.